Basic menus include sandwiches, fruit and vegetable trays, and desserts. Take a look at our current menu. Duties include: creating shopping lists, menus, shopping at local venues, food prep, basic bookkeeping and accounting, as well as weekly laundry. Food safety and handling is a primary skill being taught regularly. 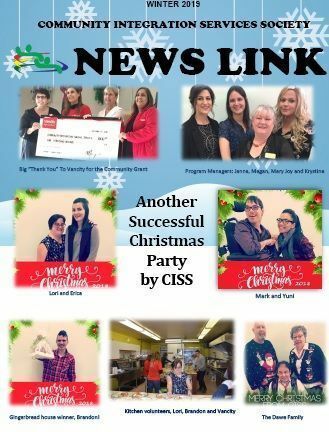 Currently the group is serving internal groups such as: staff and board meetings, as well as special events like our open house, annual BBQ, and Christmas parties. Our goal is to expand our services to local businesses creating paid positions. Do you have an event coming and need a hand with the catering? Here is our order form.